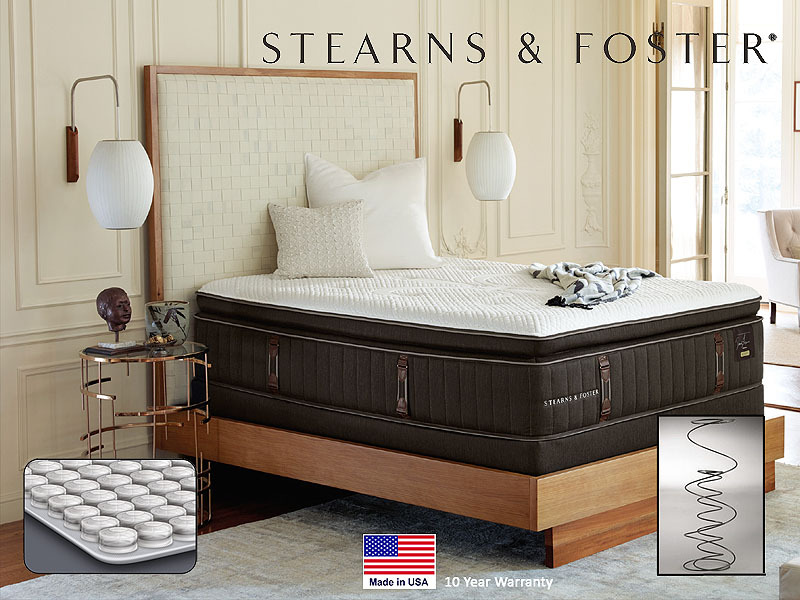 Every mattress is hand-crafted by a certified craftsman and features PRIMACOOL ™ PERFORMANCE FABRIC, a high-loft, double stretch-knit fabric made with TENCEL; an eco-friendly fiber known for its moisture-wicking, breathable properties. Silk and cashmere threads are added for even more softness. Comfort layers include Primasense Gel foam and Advanced Adapt Foam to provide adaptive comfort by combining a slower response for indulgent comfort with a faster recovery for ease of movement. Features a unique Pillowtop Support Layer (mini coils). This layer is designed to provide durable yet conforming support for the pillowtop for years of no-sag comfort. 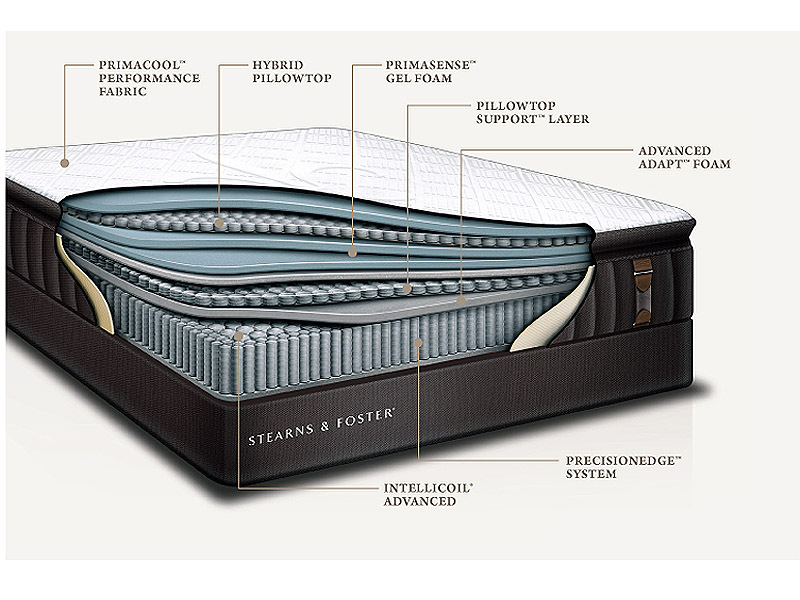 Comfort layers with Primasense Gel foam to cradle the body and provide a cooler sleeping environment.